What to look for when buying a used Chevrolet Suburban? The Chevrolet Suburban holds the record as the longest-running continuous-use nameplate in the industry. The Suburban entered production in 1935 and has been made since then, largely with the same goal in mind: to deliver a large, truck-based people mover. The first seven generations are considered collectibles as sport utilities and comprise the Suburban's evolution from 1935 to 1972. The eighth-generation Suburban began to be sold in 1973 and ran until 1991 as a two-door and four-door sport utility vehicle (SUV). Two-wheel and four-wheel drive were offered with several V8 engines and both automatic and manual transmissions through this 18 year span. Body styling remained largely the same throughout. The ninth-generation Chevrolet Suburban entered the market in 1992 with a more modern styling based on the Chevrolet half-ton pickup truck. Again, V8 engines and manual and automatic transmissions were the norm for the SUV. The tenth-generation Suburban came in 2000 with a more modernistic look and more family-friendly interior design. Comfort began to take importance with the Suburban during this generation. Four doors were now the only option for this SUV. The eleventh-generation Suburban was on the market in 2007 with a sleeker look, more upscale interior, and better fuel economy. V8 engines were still the only option, but the manual transmission option was dropped so only the automatic remained. The twelfth-generation Chevrolet Suburban began in 2015. The interior was far more modern and designed for passenger comfort and safety. This generation of the Suburban was introduced on the 80th anniversary of the vehicle's production history and to showcase its being built in Texas. For the most part, the Chevrolet Suburban enjoys a reputation as being largely reliable as an SUV. The 2008 and 2009 model years do have several complaints from owners experiences high oil consumption at mid-level mileage (50,000-75,000 on the odometer). What is the average price for Used Chevrolet Suburban? How many are for sale and priced below market? What Chevrolet Suburban model year and mileage can you get for your budget? 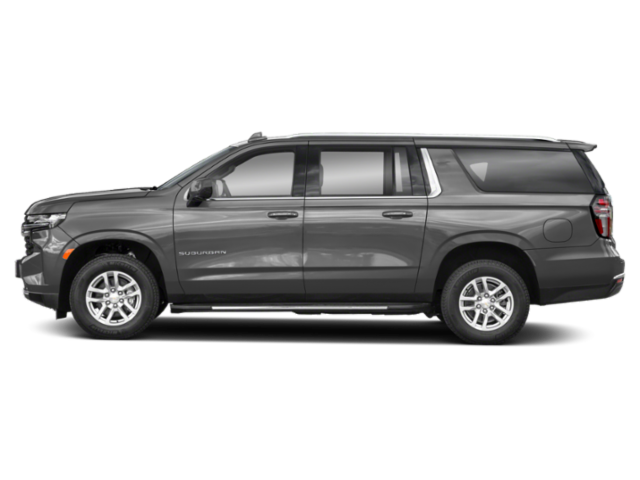 Where does used Chevrolet Suburban rank in comparison to competitor vehicles? What Is The Average Price Of A Used Chevrolet Suburban By Model Year? What Is The Average Price Of Competitor Cars To The Used Chevrolet Suburban? What Is The Average Price Of Used Chevrolet Suburban In The Top 10 Cities?